New buzz cut from Dancehall gangstress Empie ISIS of her 5th album called “GANGSTRESS NATION”. FREE! Song was produced by Steve Locke for truckbackrecord in Kingston Jamaica. 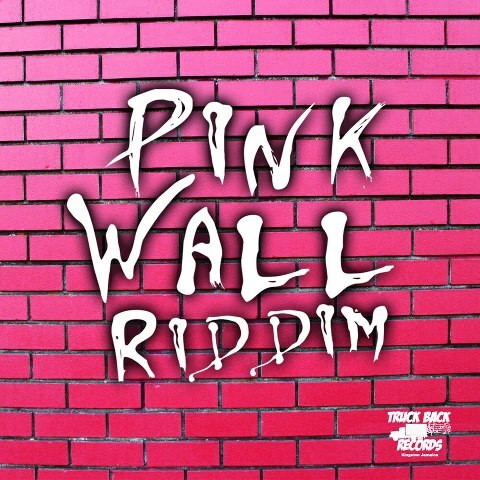 The Pink Wall riddim also features the queen of the dancehall mumma Lady Saw (nuff respect!) Eve, Ding Dong, New Kidz ect…. This is just the beginning…. The Lyrical content is Fyah…putting the her statistics…makes the fit brovas minds wonder….Nice intro riddum…Can’t wait to hear the rest the album. Bless that it was done in Kingston, Jamaica.